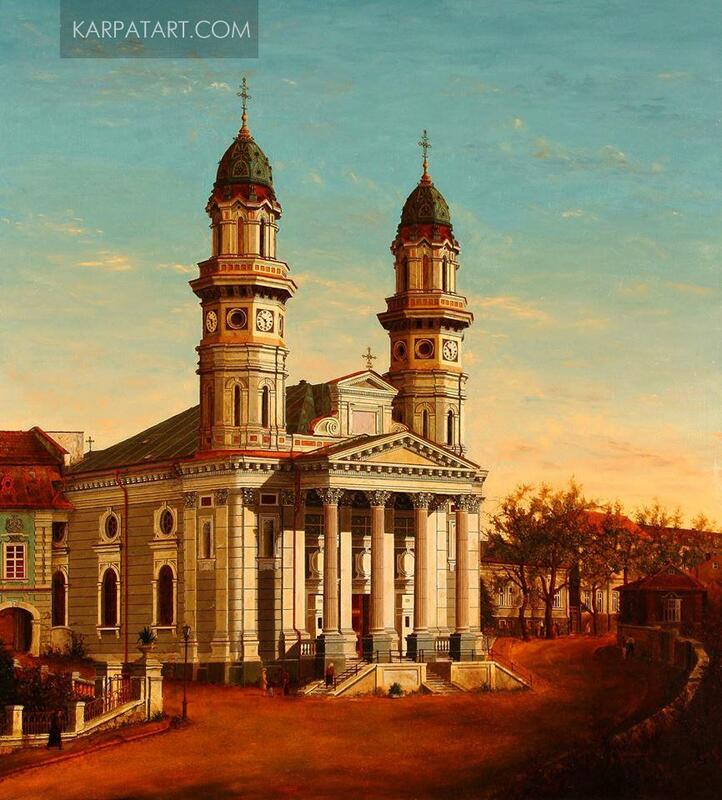 Uzhhorod – a city with a millennial history, picturesque landscape, rich cultural traditions and architectural styles. 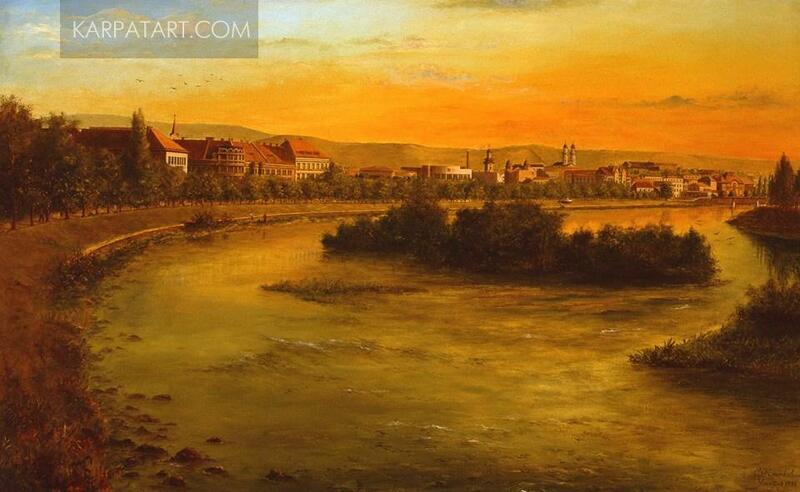 It is not surprising that Uzhhorod landscapes have always been among the favourite subjects of the Transcarpathian artists. 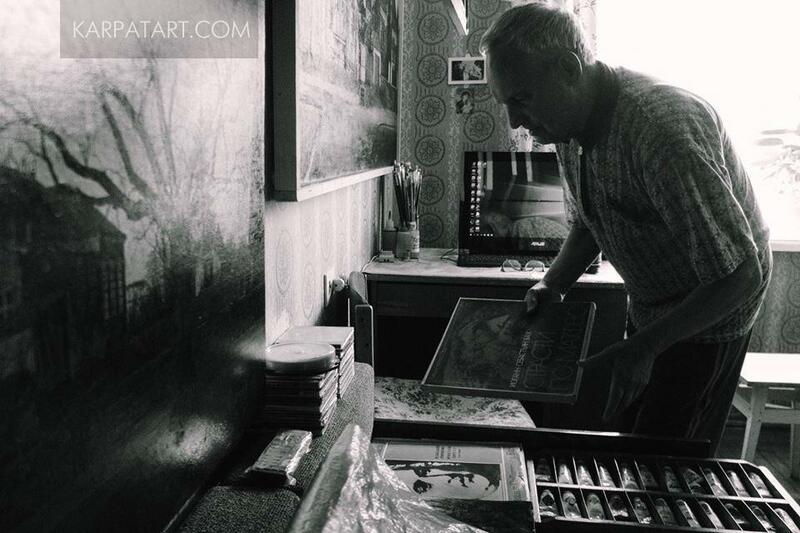 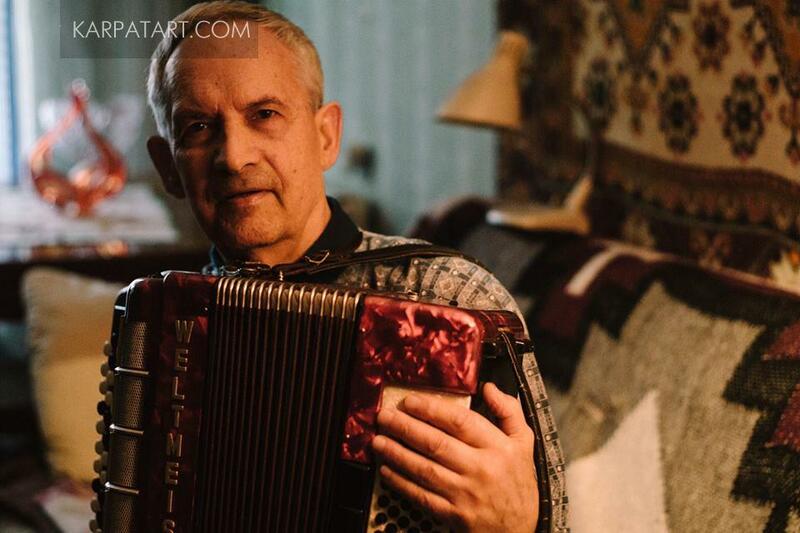 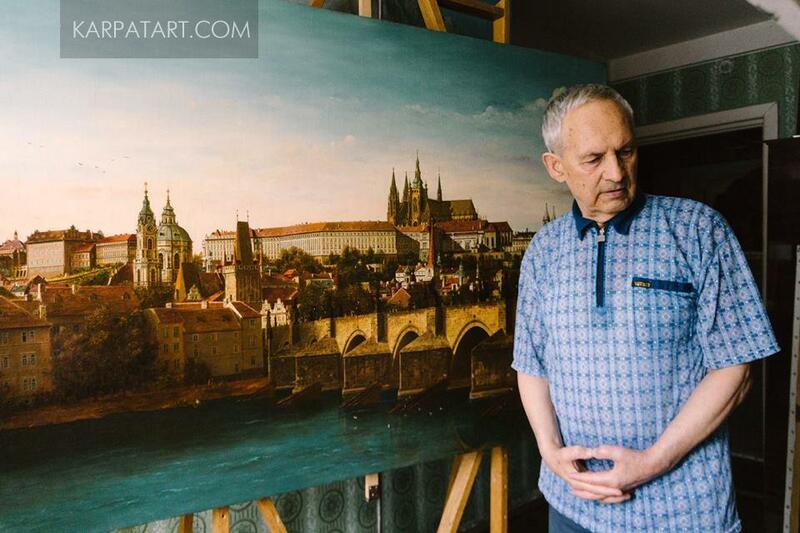 The inspiration and creative passion in the ancient city over the Uzh River was also found by Volodymyr Klymkovych (born in1935), the native of the Russian city of Kemerovo, whose family in 1948 moved to Transcarpathia. 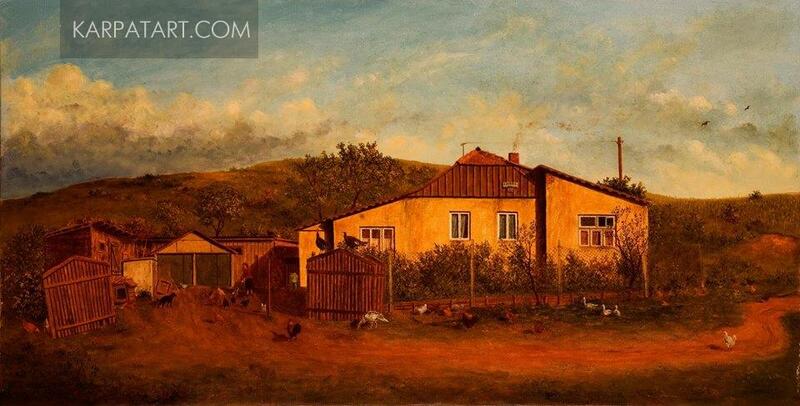 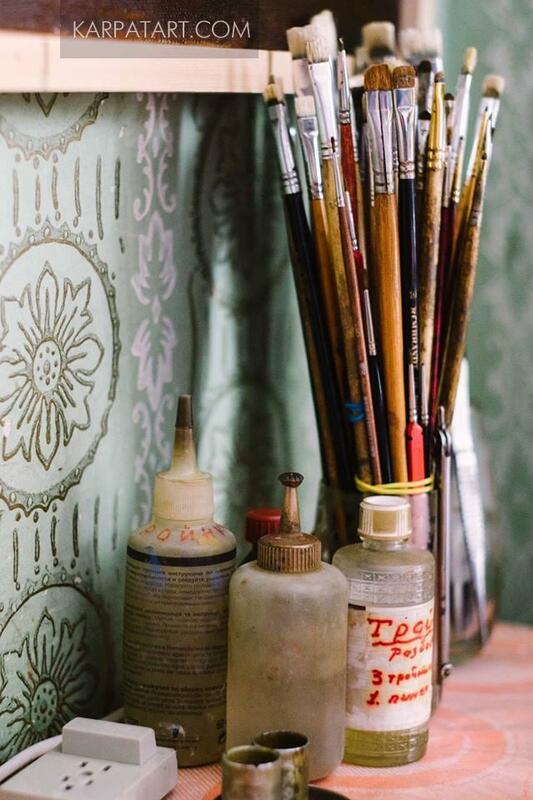 A former sailor and professional builder, he began to paint in his 50, not having any artistic education and practice. 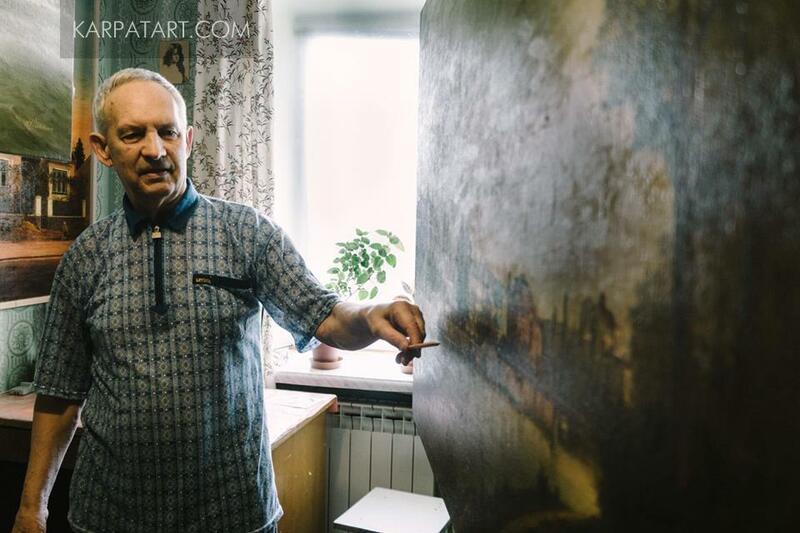 Becoming a freelance artist, he studied special literature and mastered painting techniques and methods by himself. 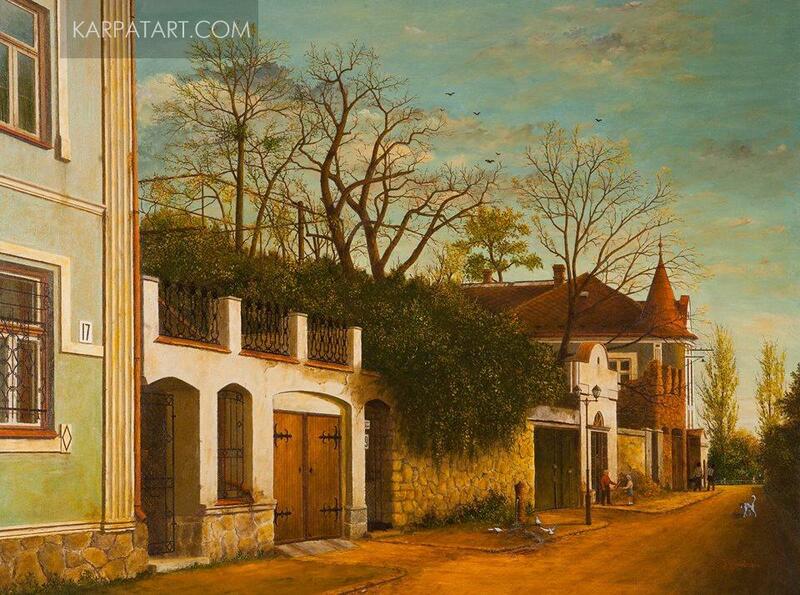 For creativity he chose rather rare for today and quite time-consuming genre of documentary exact urban landscape - veduta, which originated in the XVI century in Flanders and became widespread during the XVII - XVIII centuries in the Netherlands and Italy. 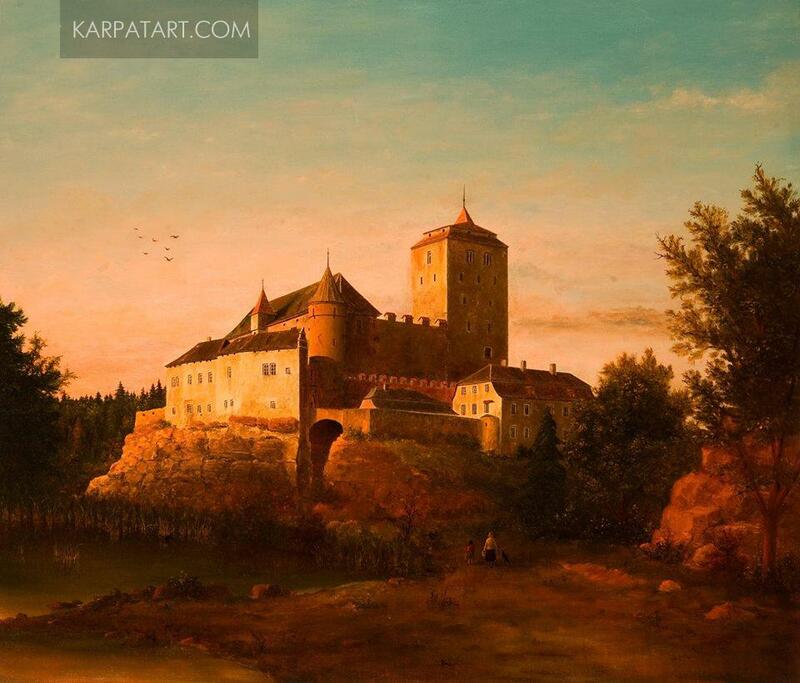 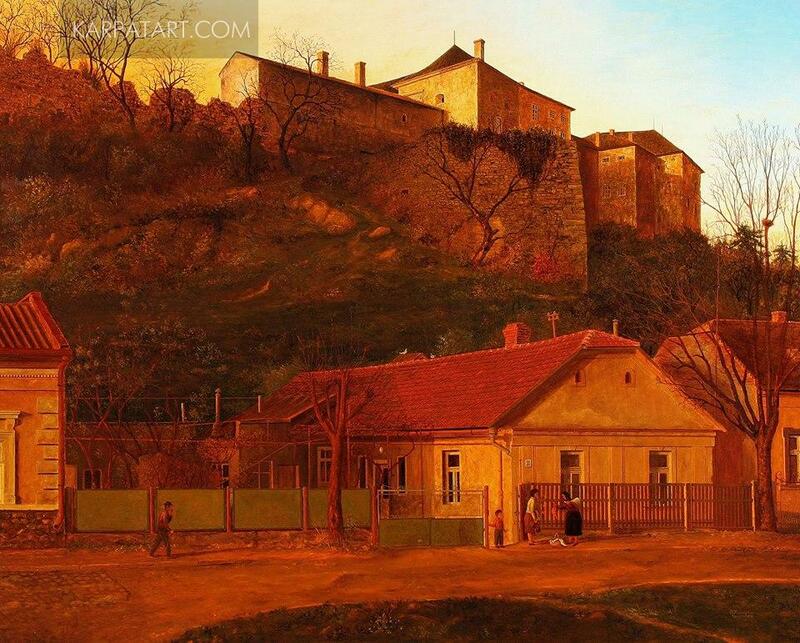 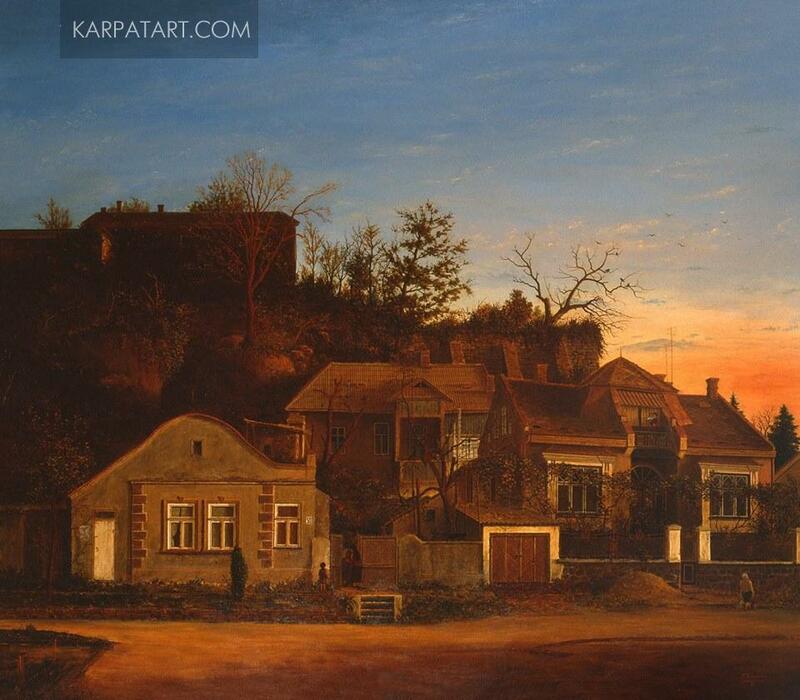 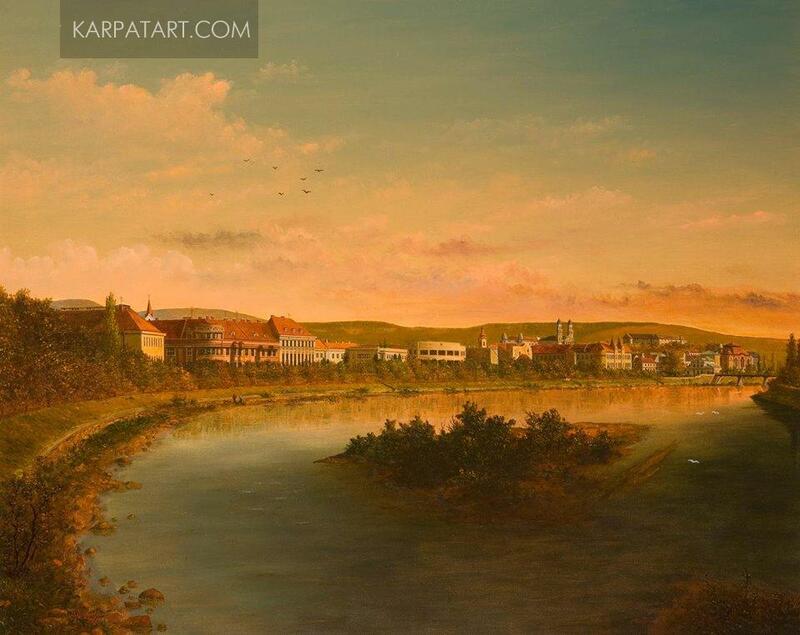 Since 1985 the artist has written more than 90 paintings-vedute with extremely realistic and detailed views of Uzhhorod, cities and castles of the Western Europe, as well as mountain scenery and narrative compositions in old Dutch masters’ style. 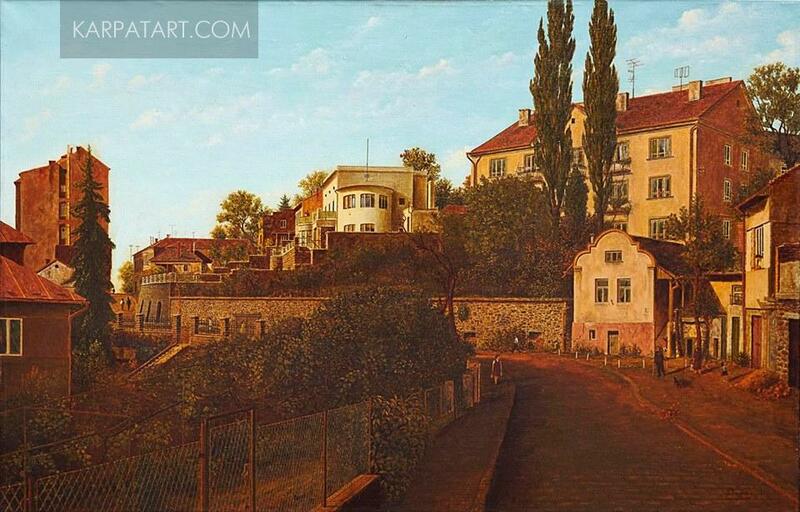 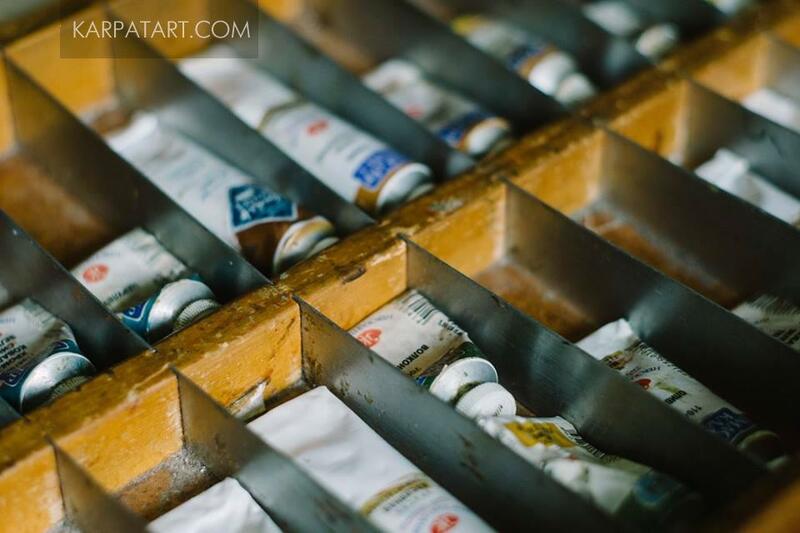 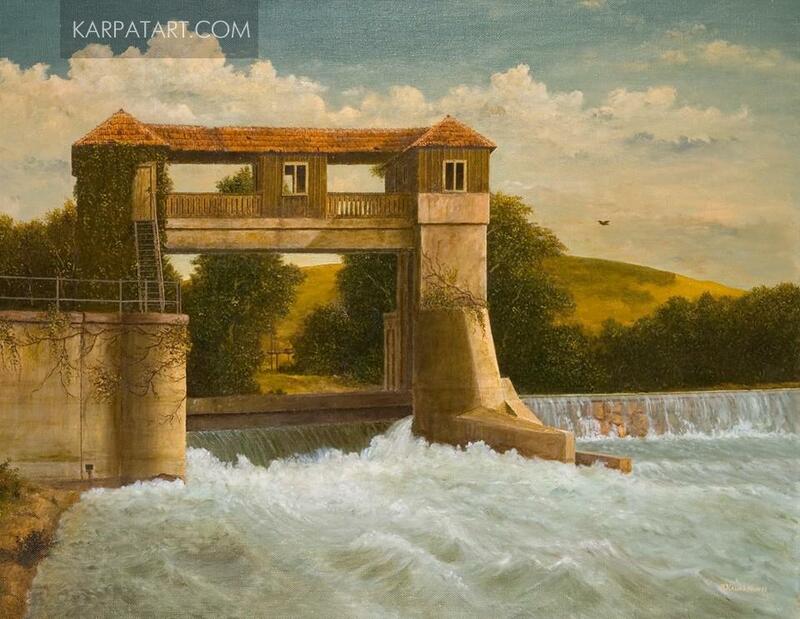 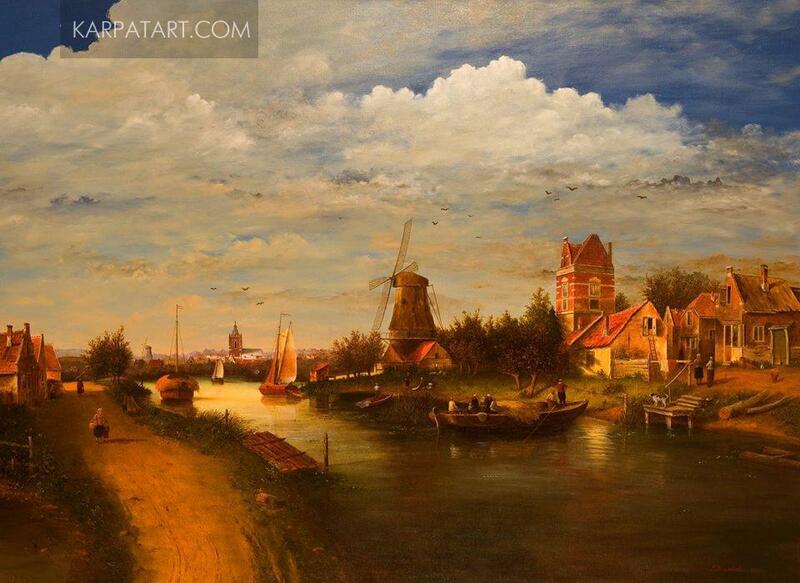 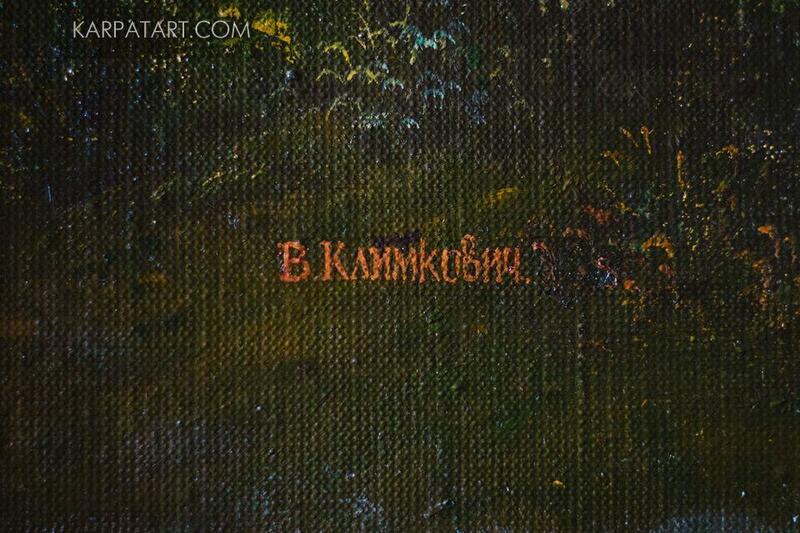 All of the artist`s works are full of carefully painted details of the architecture and landscape elements. 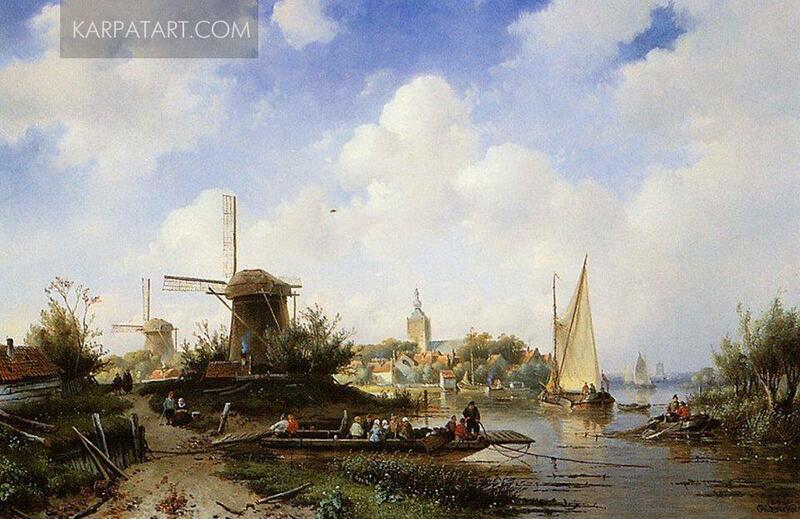 However, none of them has modern vehicles and mechanisms. 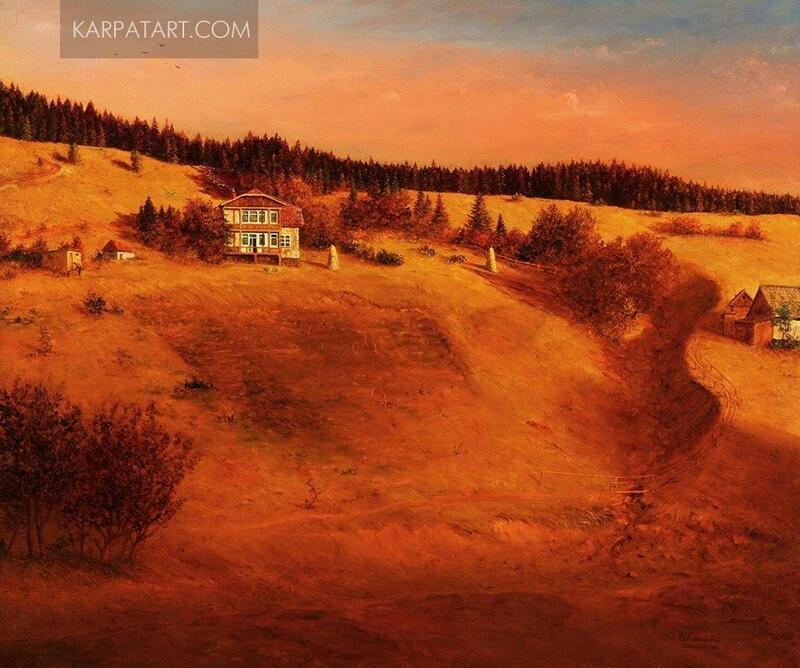 Rich palette of warm colours, light and illuminated by the sun sky, the atmosphere of patriarchal peace and tranquillity are combined with the good composition and perspective structure. 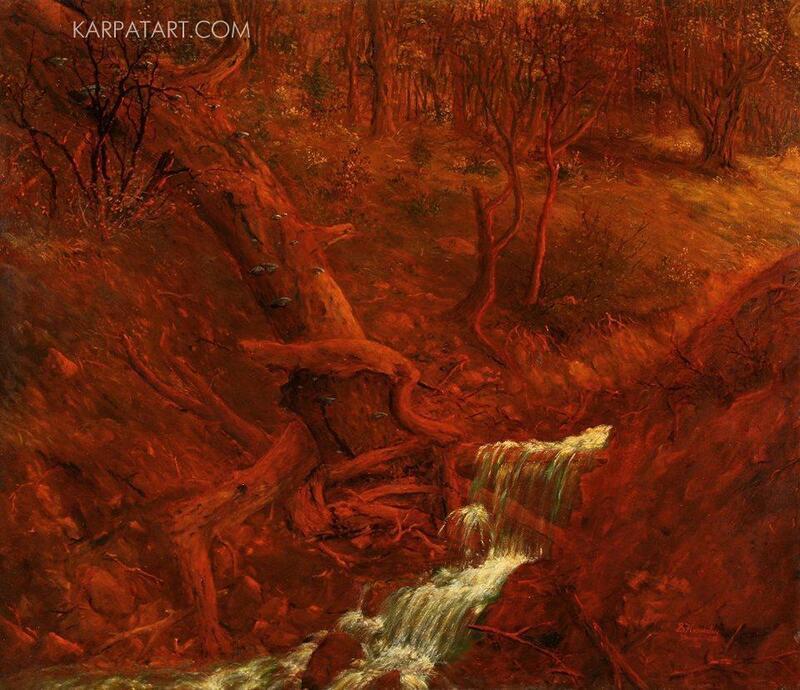 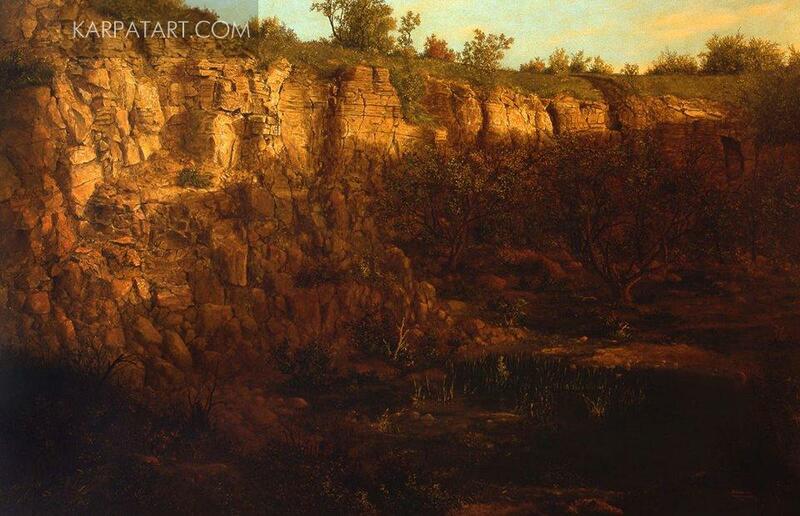 Quite often the artist uses staffage, harmoniously adding to his landscapes individual figures and genre scenes. 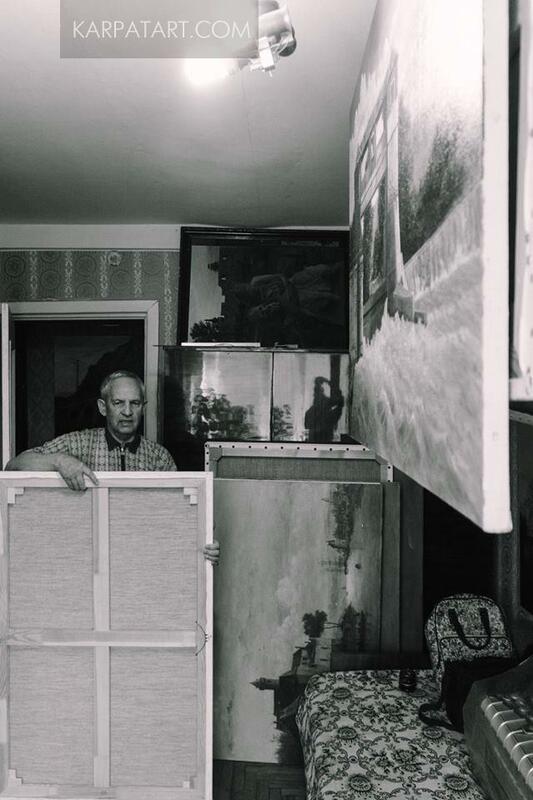 Most of his works are large in size (100 x 160 cm) that gives space for the monumental, most accurate and detailed reproduction of the subjects. 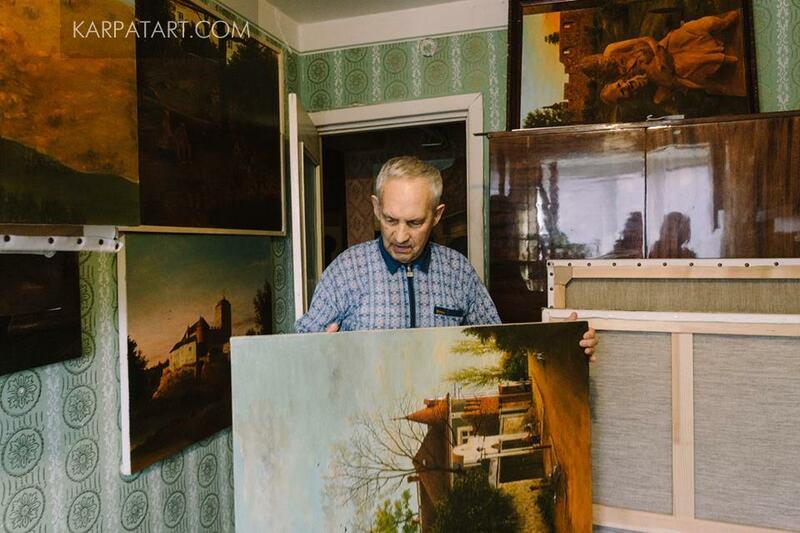 The master painted each work for several years. 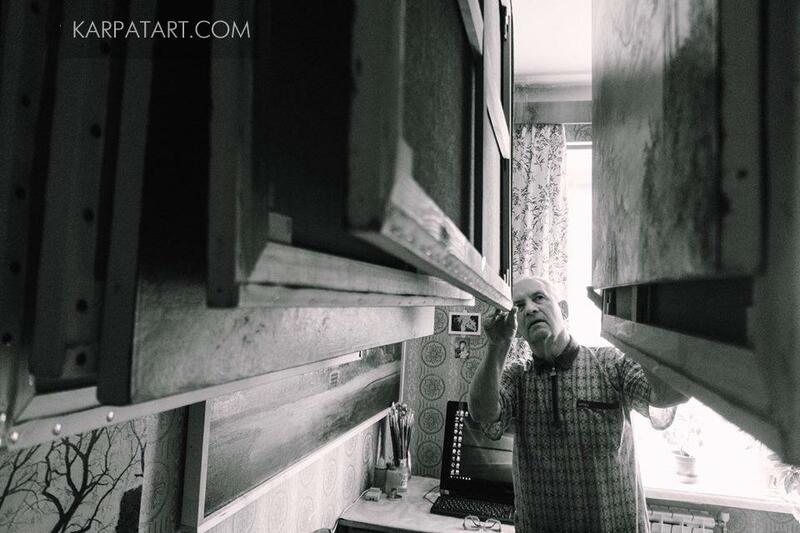 Not less impressive is the fact that all large-sized vedute were created in a modest, two-room apartment of the artist, where the studio is a part of the living room.